Anytime a brilliant idea comes to mind, but you don’t have a paper and pen to write it down, so your iPad inbuilt voice memos app simplifies everything. With the voice memo app, you can now record the important things before you forget them. A good example is, you can use your iPad to remind you of the important dates such as birthday date for your spouse, or graduation date for a friend. Also, some artists may use it to record down every time they get the flashing inspiration at that specific time. This app is of great relief to those people who tend to forget things quite often. As time passes, you will have more voice memos that will be saved on your iPad. They may be large files that will eat up most of your space on the iPad device. Generally speaking, the recordings that are saved in your iPad can be shared with other people through text messages, AirDrop and email freely. And you can also transfer these files to your computer by using iTunes with your music tracks. If you do not have an Internet connection or the file in your voice memos it too big to send through email, you can still transfer it from your iPad to the computer using an iPad to Computer Transfer program for sharing or backing up. 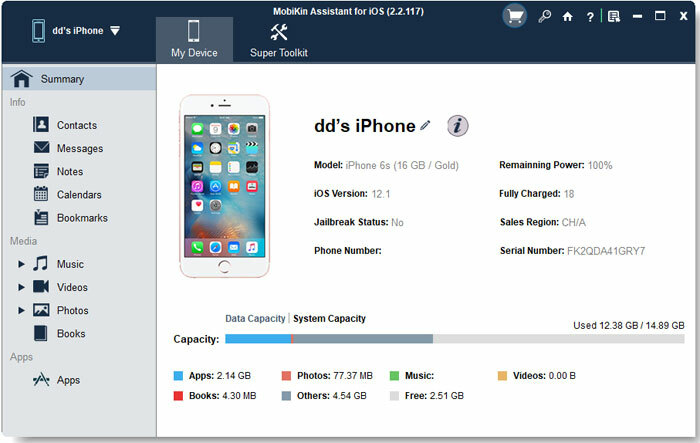 In fact, no matter you wish to backup iPad voice memos to desktop computer, or just view them on the computer, you can use the MobiKin Assistant for iOS (Windows/Mac) to manage these files as you like. With this tool you can transfer your iPad voice memos to your computer within just a few clicks. Once you transfer them, you can easily free up more space on your iPad and speed it up. You can freely save new files as much as you want. In this way, your voice memos will be saved in a safe place that cannot be deleted or lost. 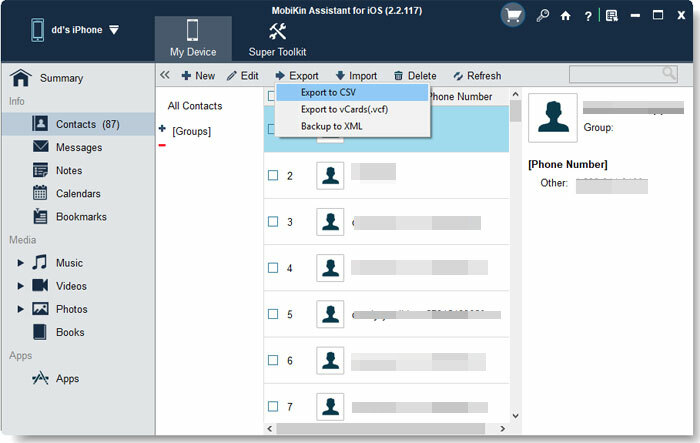 Moreover, other than this being just a voice memo manager for iPad, it can also be used to transfer files from your iPad to your computer which acts as a backup for reminders, videos and photos. It features a full series of compatibility, which can support all the types of iOS devices such as iPod and iPhone. How to Manage iPad Voice Memos on Computer? After you have installed and opened the software on your computer, you now need to connect your iPad to the computer using a USB port. Once you connect it the software will detect your iPad and the show you the folders on your iPad and how they are arranged on the left side. Simply go to the voice memos tab and select the files that you want to transfer from your iPad to the computer. After choosing the click on the transfer option. All the selected files will be exported with just one click. You can simply follow the above steps whenever you want to transfer other files. After transferring them you can delete other files from your iPad to free more space. When you free a lot of space it improves the performance of your iPad.